This summer I went on a family vacation to a cute beach town on the west coast of Florida. What luggage did I bring? PINK luggage of course! I packed my PINK Beach Tote full of the beach essentials: my PINK towel, PINK sunglasses and sunscreen. This tote was a part of the 2012 Spring Break Essentials collection. We gave these bags out at our Landis Green event this year. The duffle bag was a perfect size for a weekend trip. 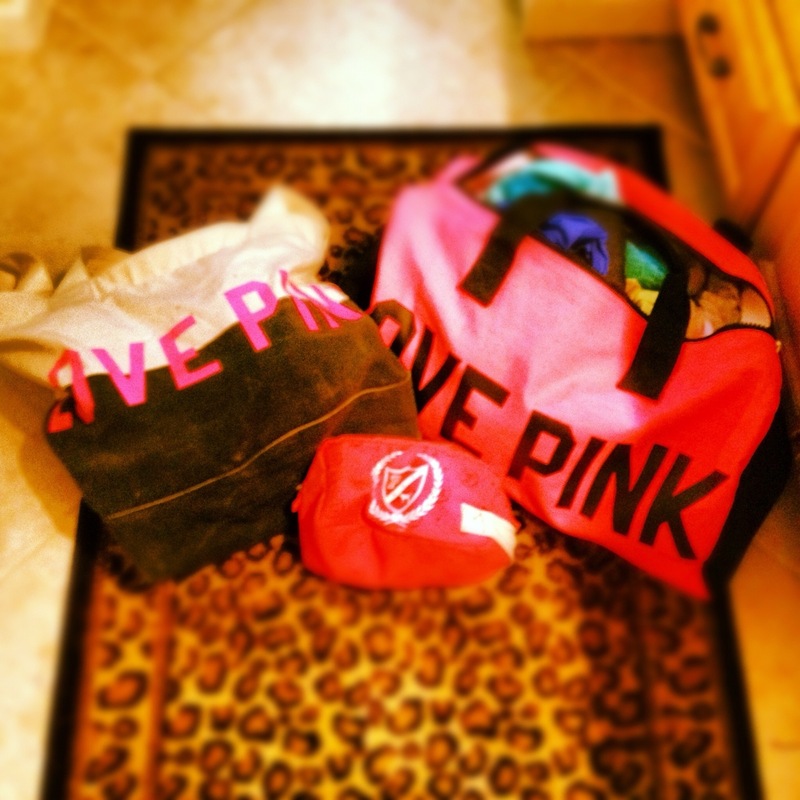 The duffle bag is a part of the 2012 Yoga Collection, but I found that it fit all the necessities for my mini vacation. 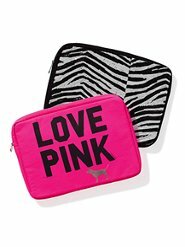 My final luggage piece essential for travel was my PINK cosmetic bag. I have had this bag since fall 2010 as a freebie from the past campus reps! I use this bag daily. It fits all my favorite make up. 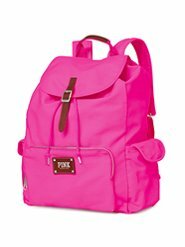 What’s your favorite PINK luggage piece? Let us know with a comment below! 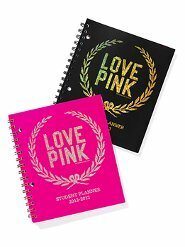 Help us perfect the upcoming PINK year! Introducing your new campus rep! 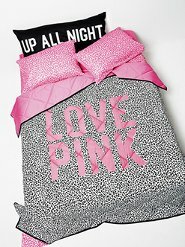 Hi, I’m Avery, and I am super excited to be campus rep for Victoria’s Secret PINK! I am a Hospitality Management major, and a certified wedding planner. I love to bake, dance, golf, travel and have fun. 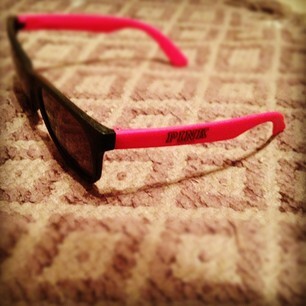 I am a Delta Gamma and I love PINK!! I am really looking forward to a great year! I went shopping in Thomasville this weekend (go straight down Thomasville Road and you’ll run into it!). It was the cutest little town with great boutiques. During my shopping adventures I ran into this little gem. 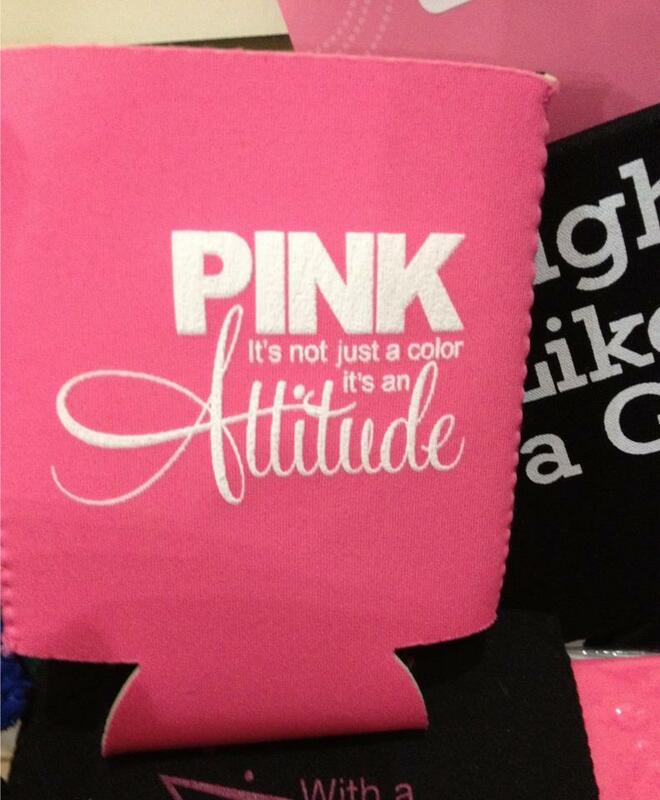 This koozie was found in a boutique called Loli (Broad St.) As you can see, this was truly a shop for the ultimate PINK girl! 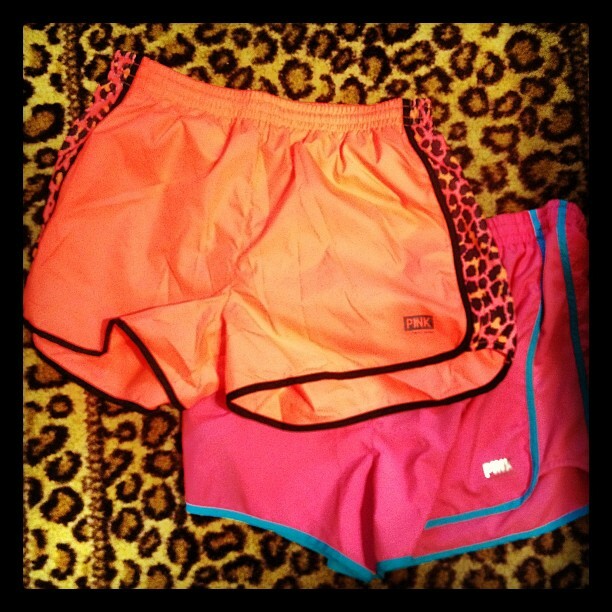 Where do YOU love to shop in or near Tallahassee?? 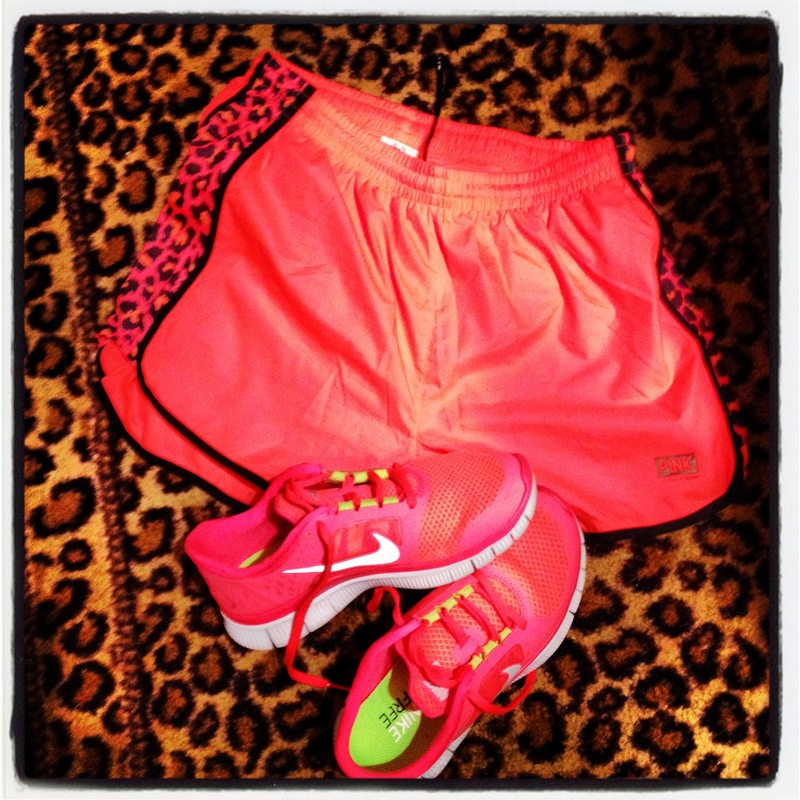 PINK StyleCaster Pinterest Challenge!…Win a $500 Gift Card!! 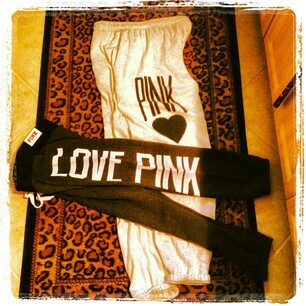 Wanna win a $500 VS PINK Gift Card?? 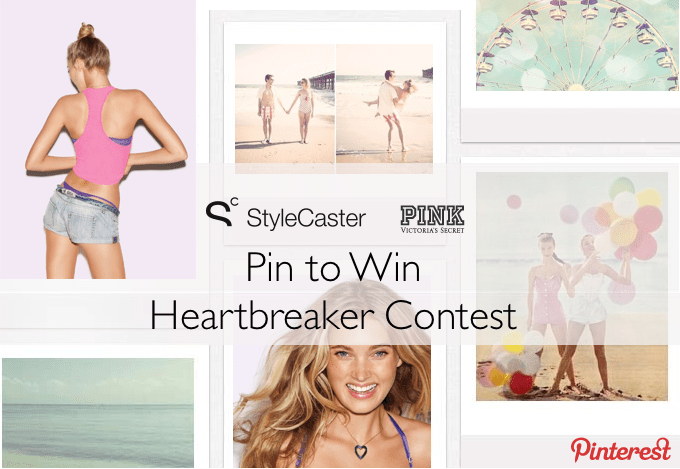 PINK STYLECASTER HEARTBREAKER CONTEST: PIN TO WIN A $500 GIFT CARD! 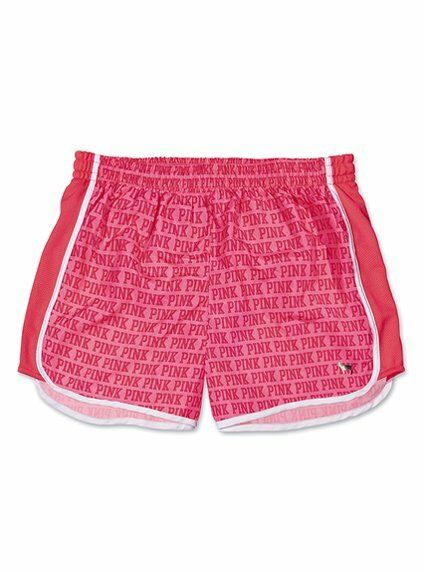 You are welcome to use any images from the PINK, StyleCaster or any other board or website. Get creative! Boards can be created until July 10 and the winner will be contacted on July 12.